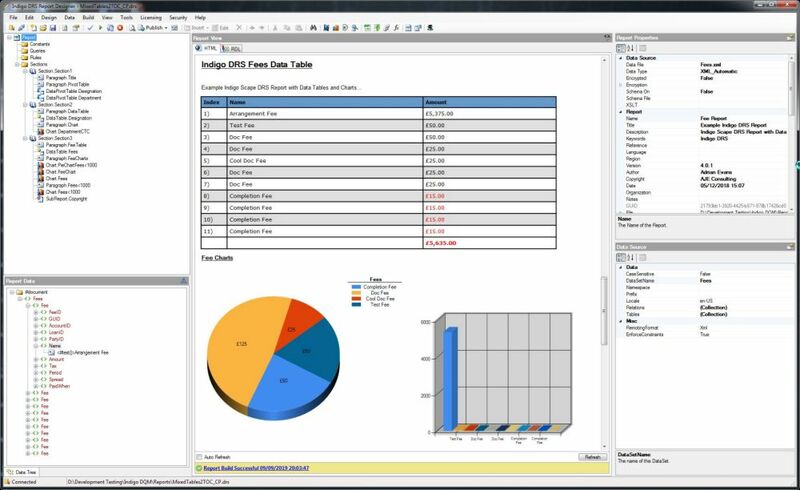 Indigo DQM Data Management System uses the Indigo DRS Data Reporting System to create advanced reports and documents. 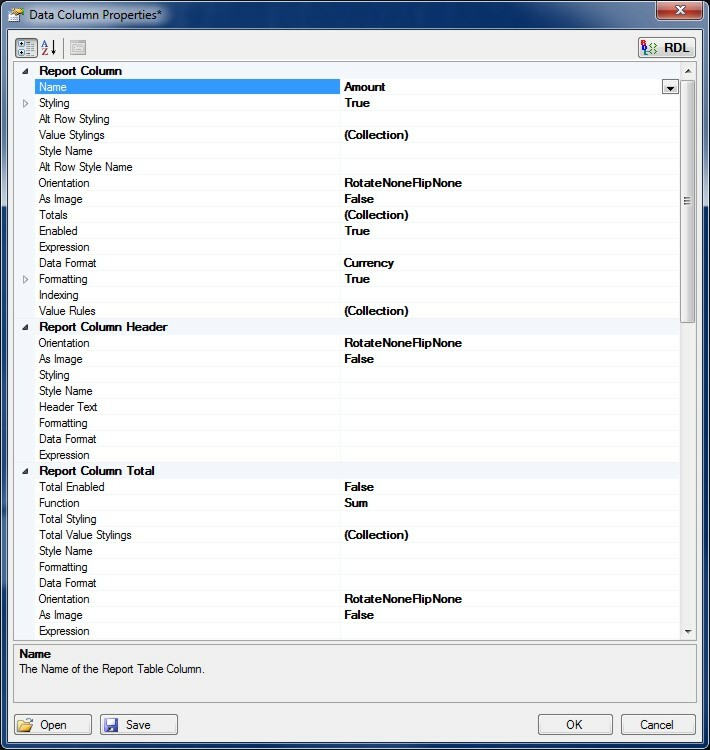 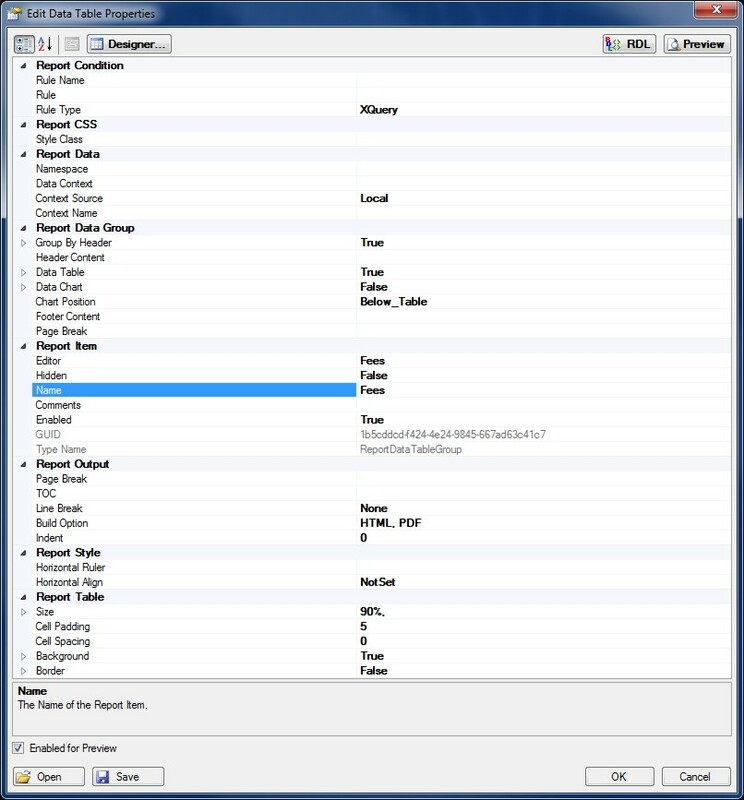 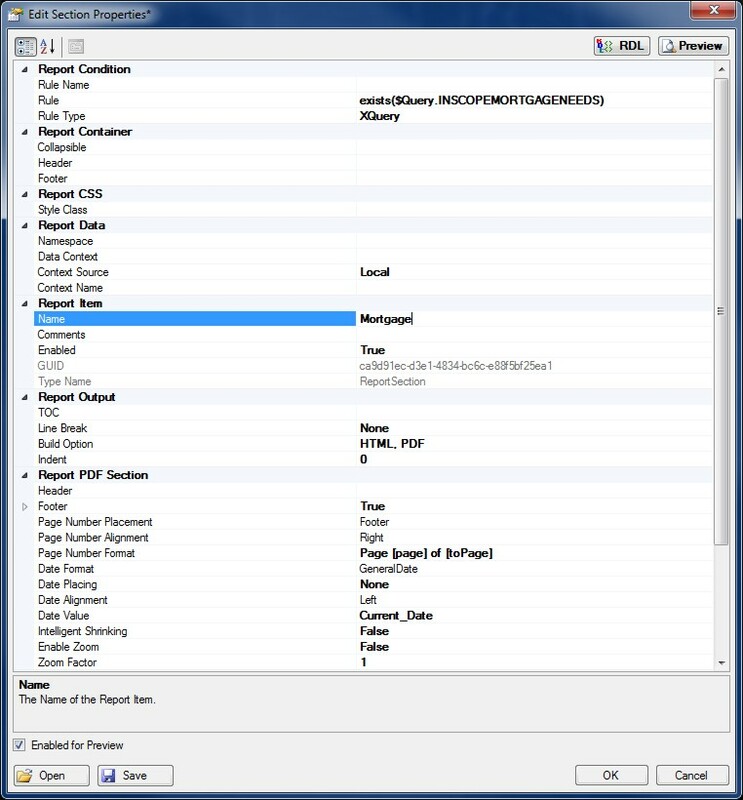 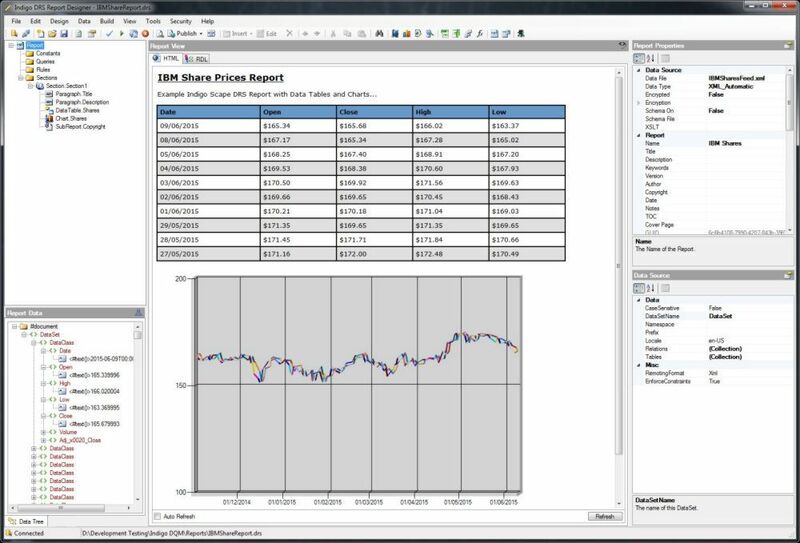 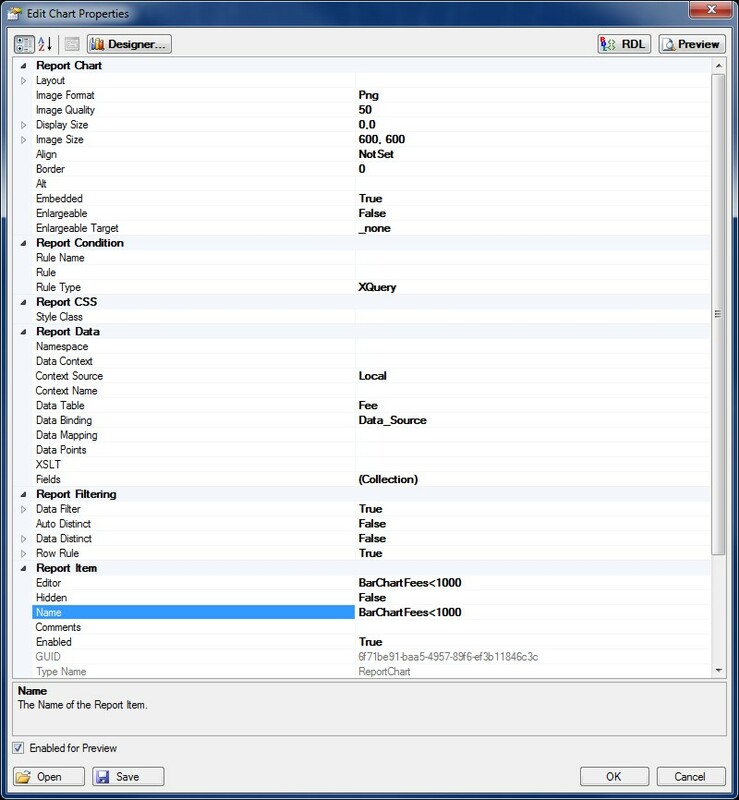 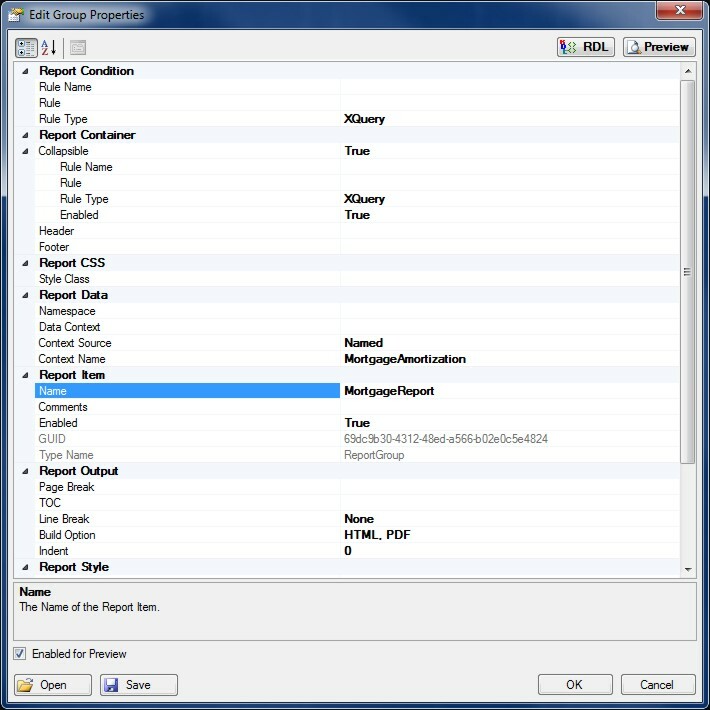 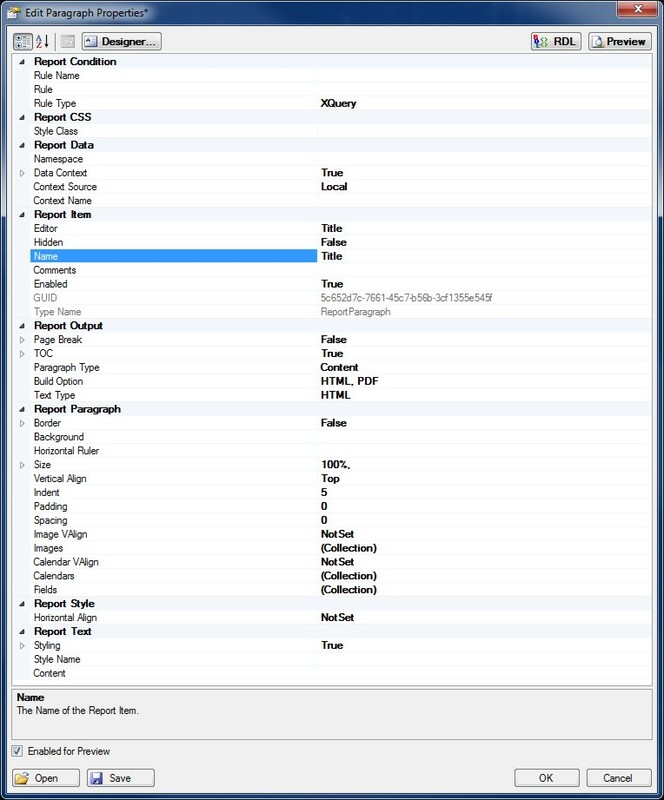 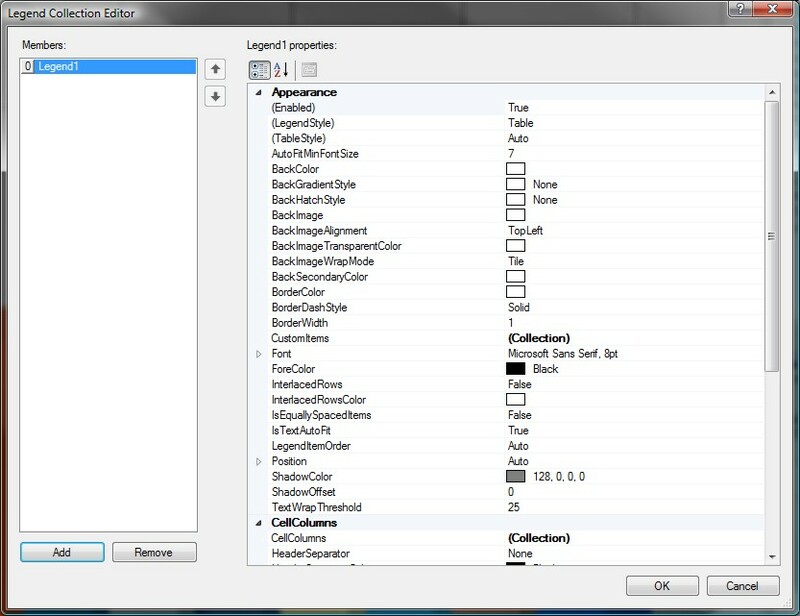 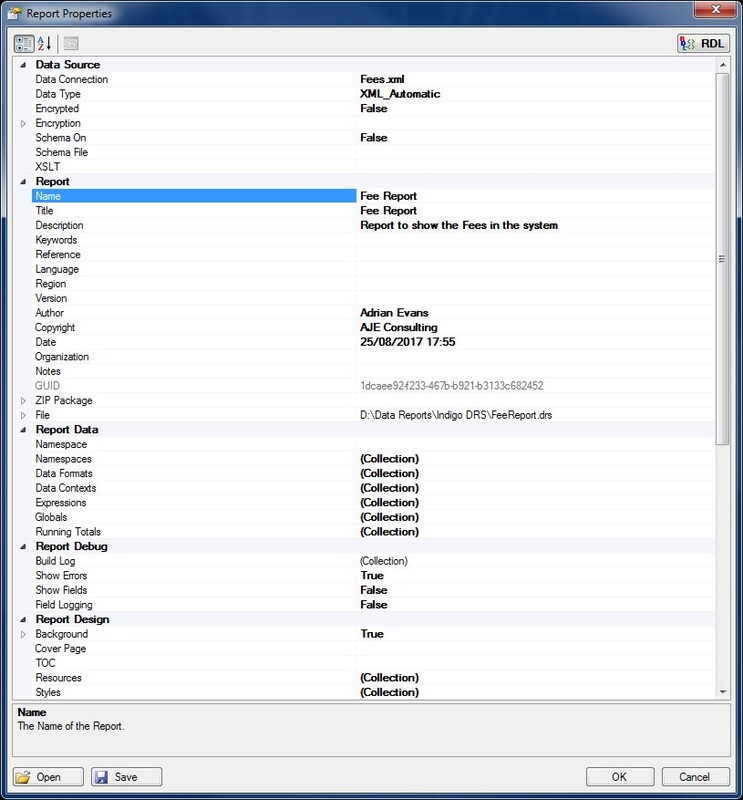 The optional Indigo DRD Report Designer Tool , not included, uses Indigo DRS RDL (Report Description Language) with advanced reporting capabilities complex Data can be presented in a visual and meaningful format. 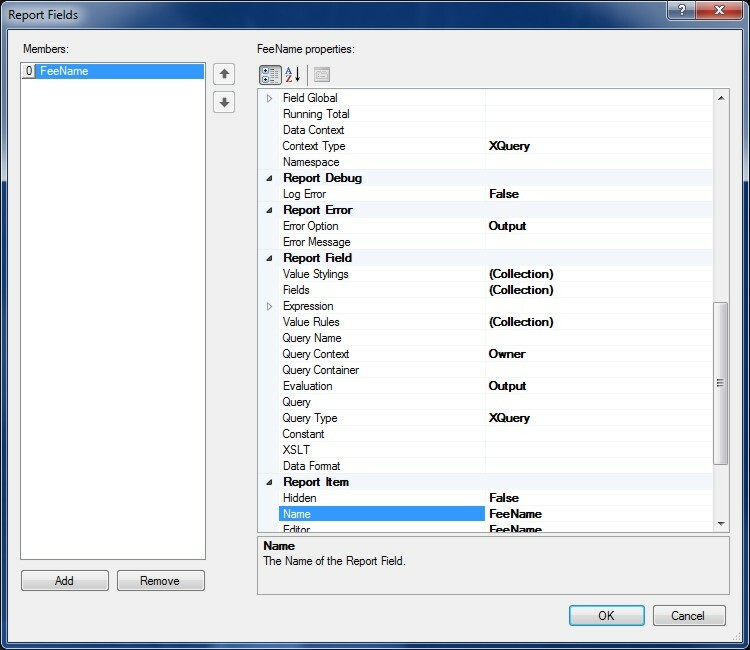 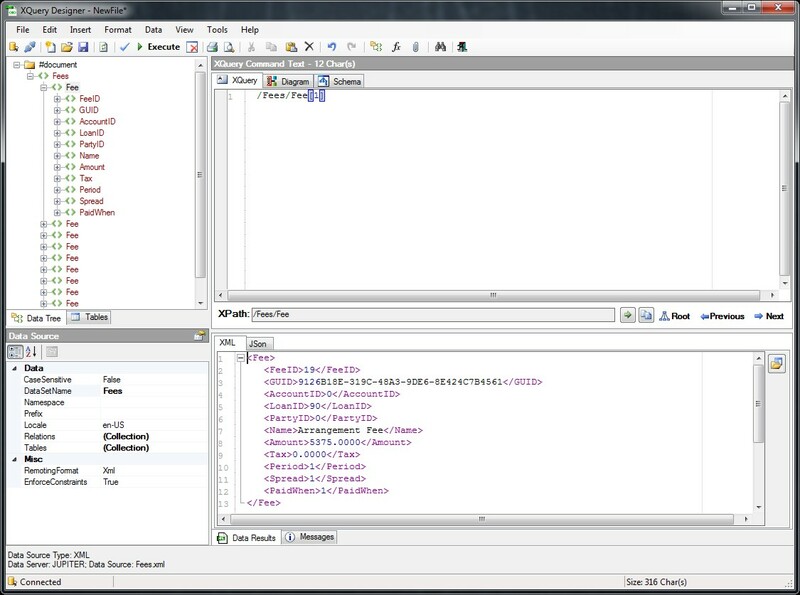 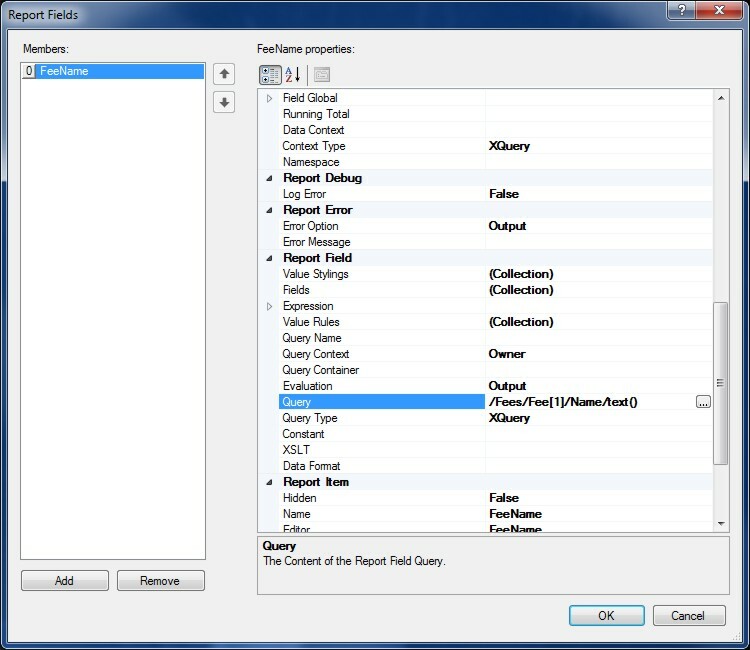 The report designer can quickly create advanced HTML reports rich in content. 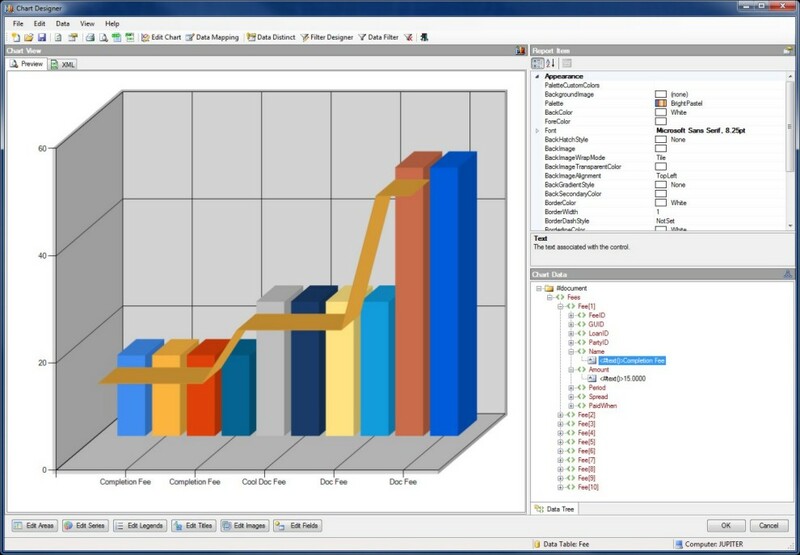 Tables and Charts can be added to the report effortlessly allowing complex data to be presented with the minimum of effort. 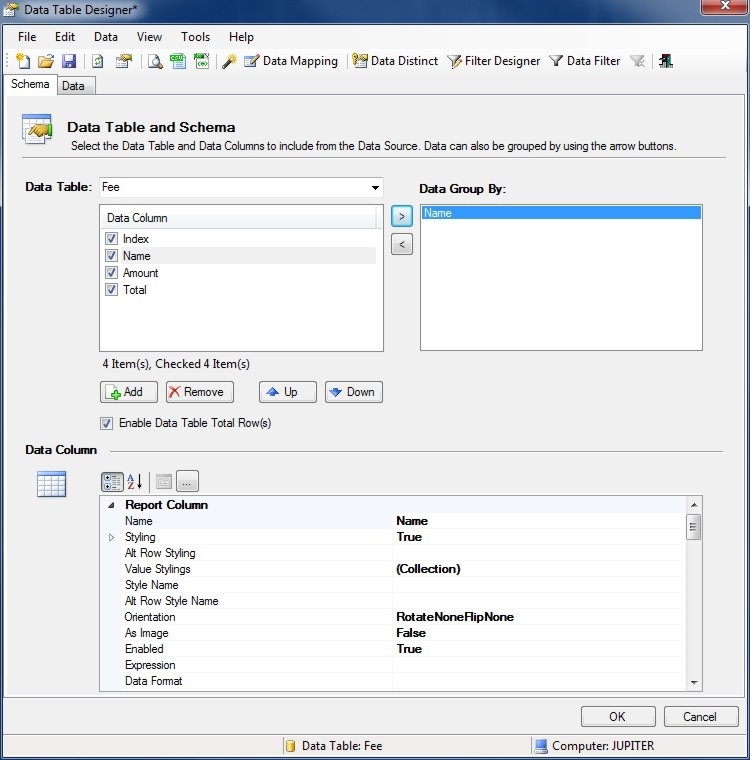 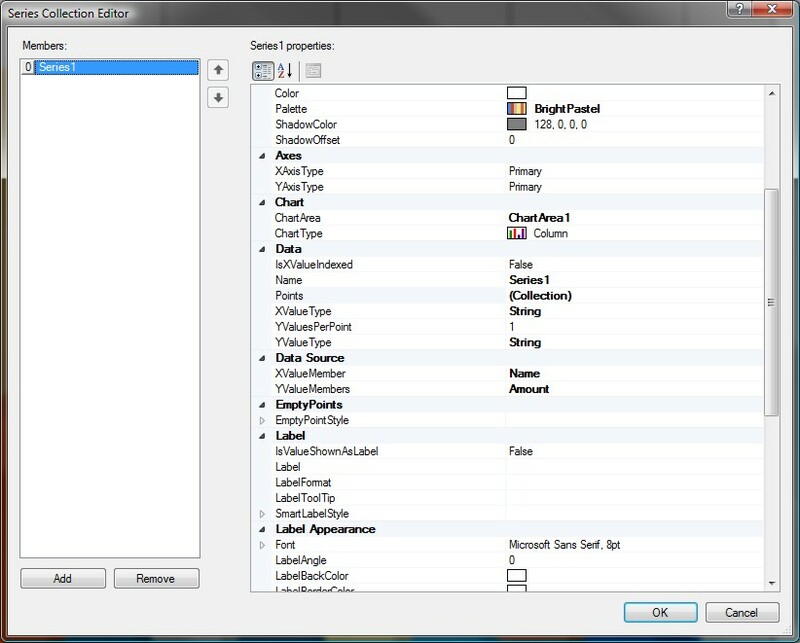 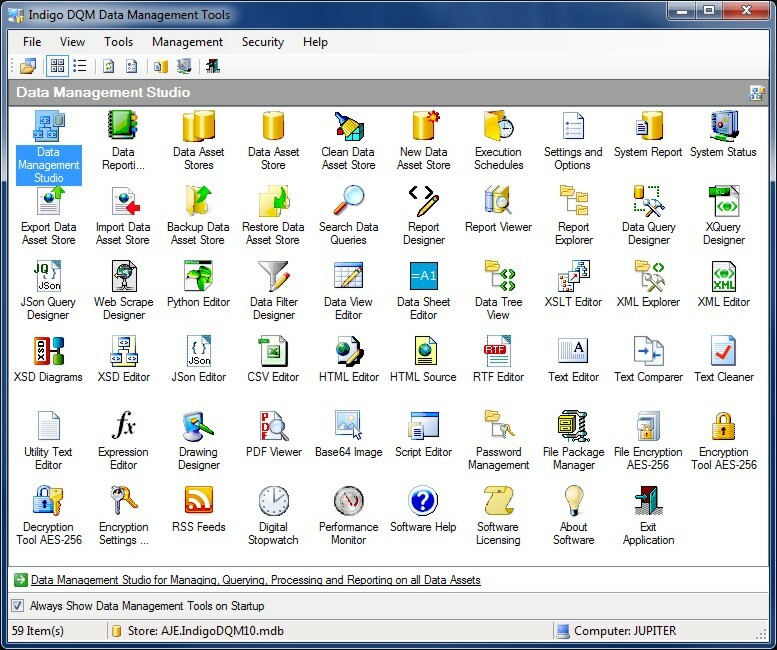 The Data Management Tools contains shortcuts to the most commonly used Tools of the system for user convenience. 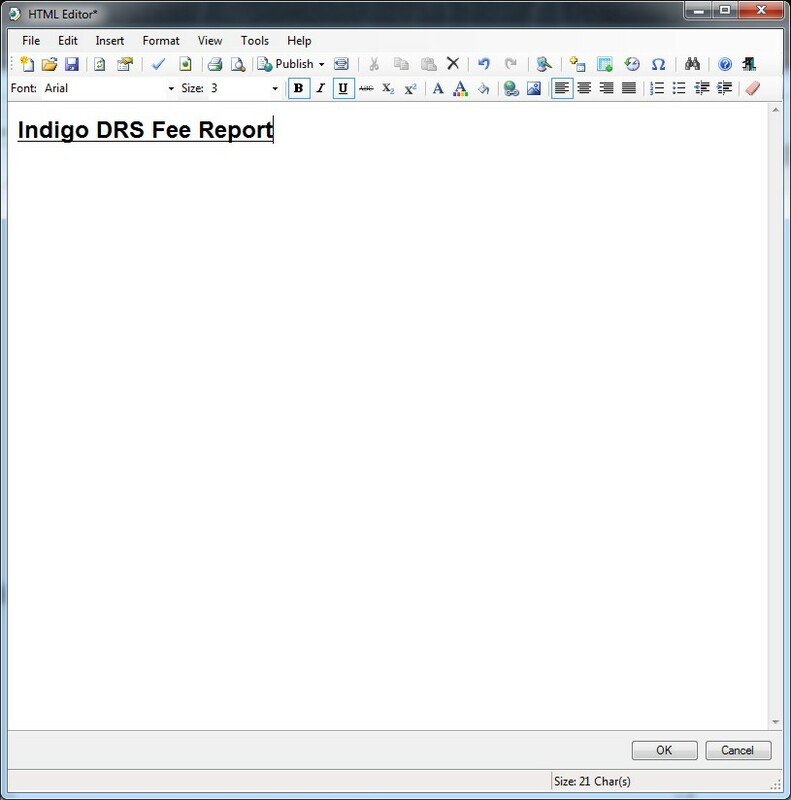 To use Indigo DRS Report Designer Tool in Indigo DQM please download and install Indigo DRD. 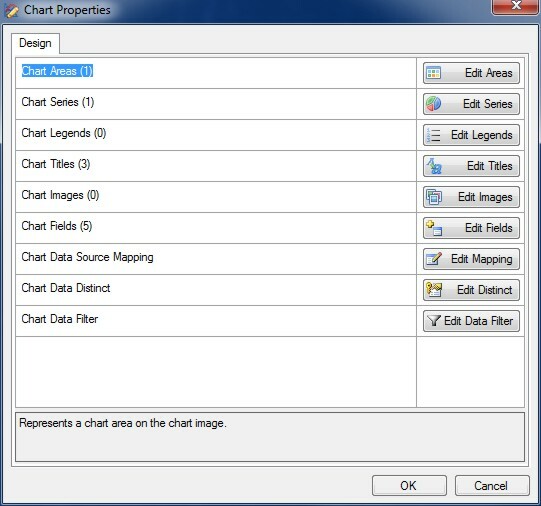 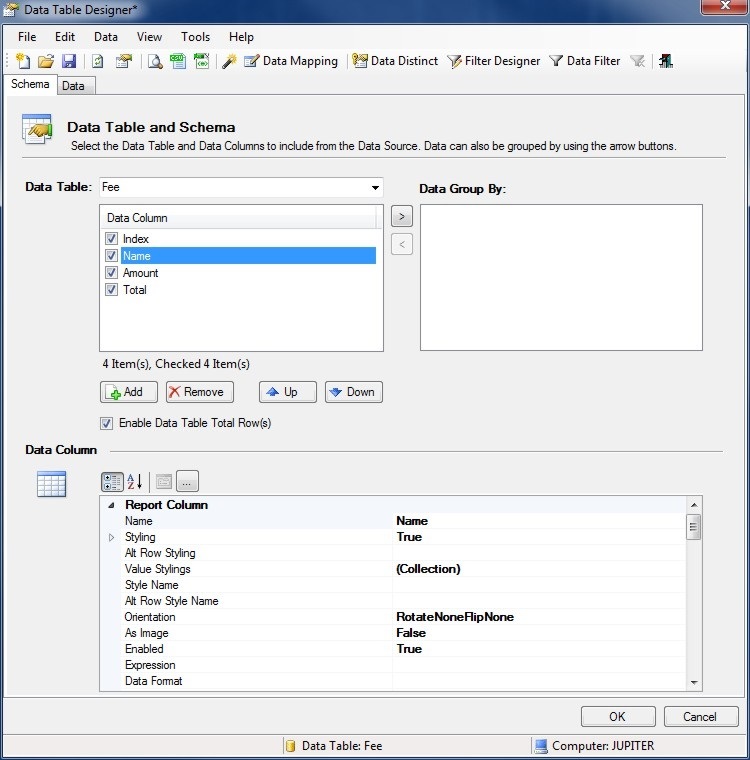 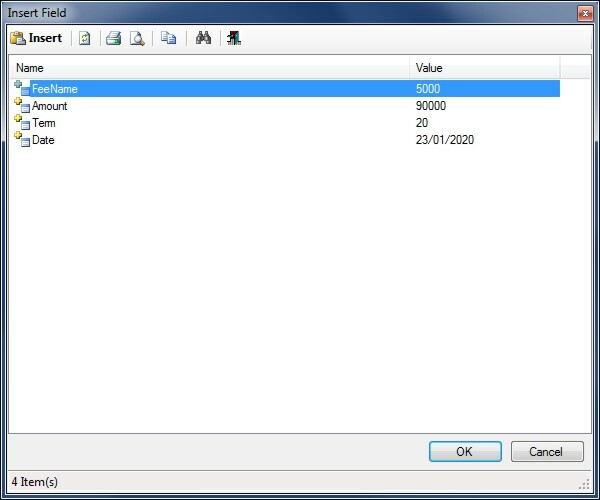 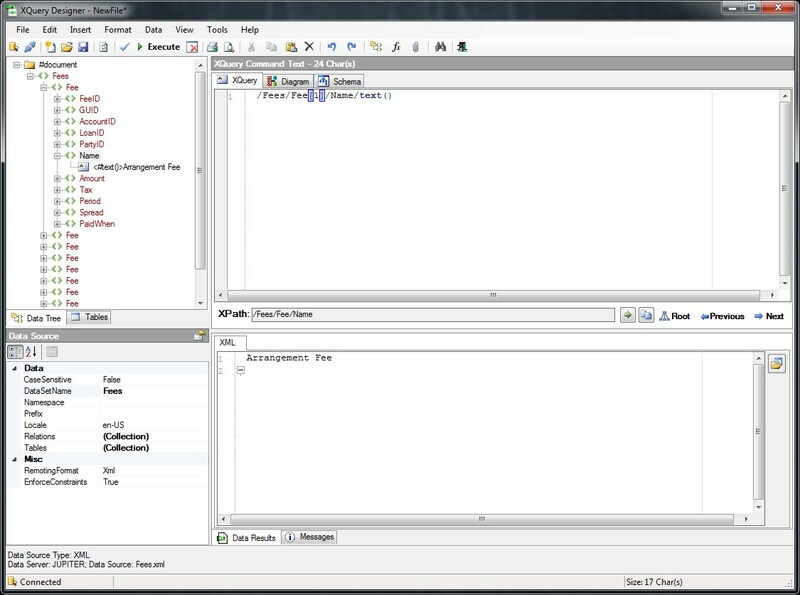 After successful installation the Icon will appear on the Data Management Tools screen.